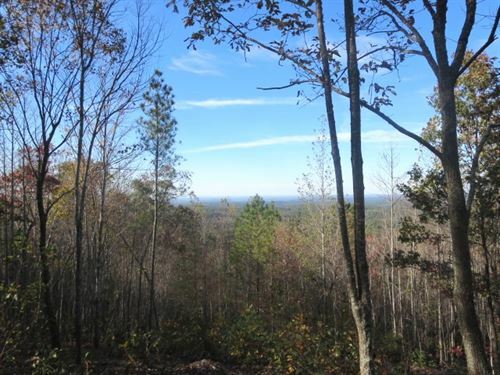 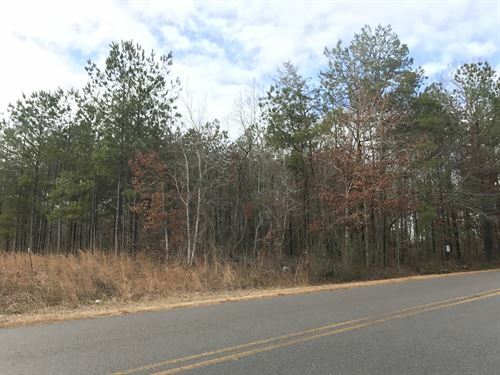 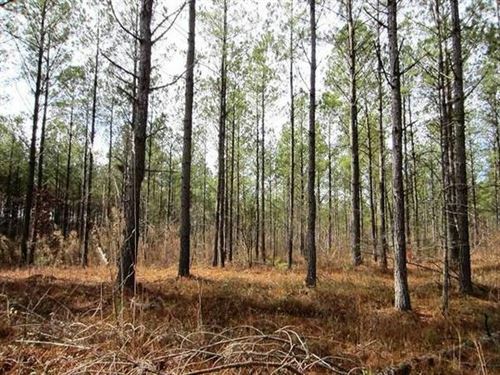 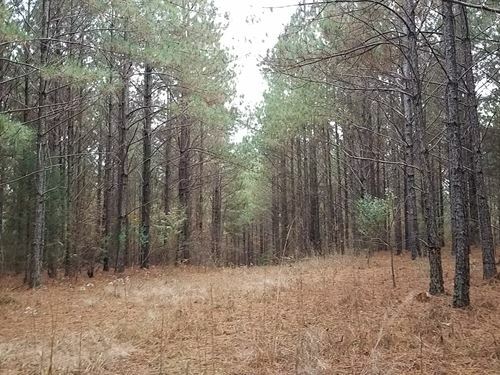 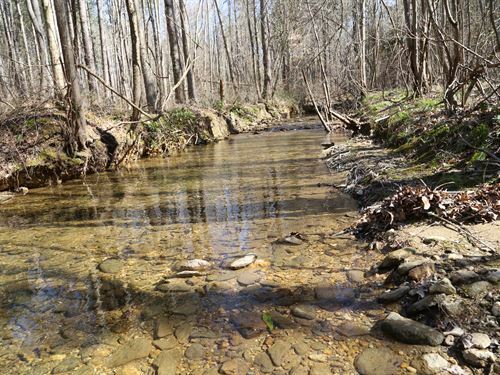 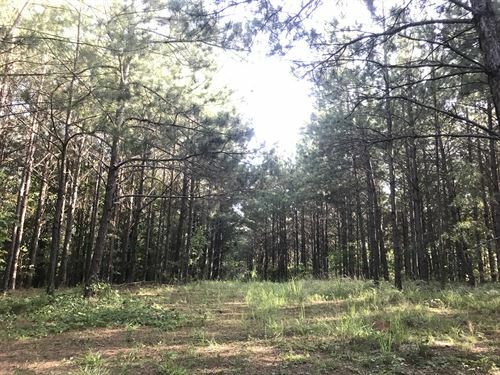 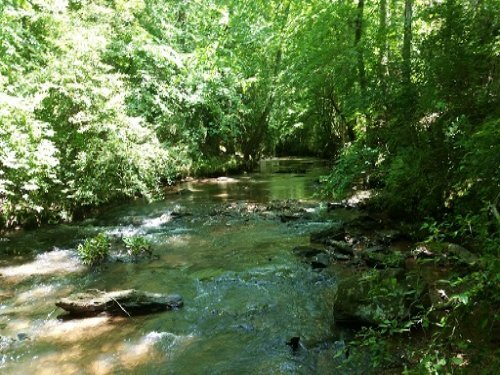 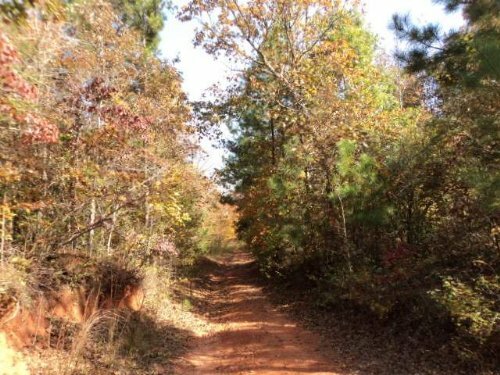 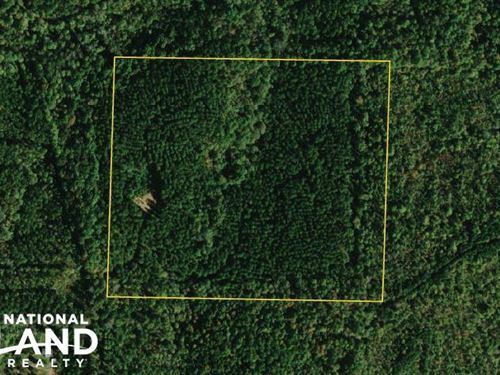 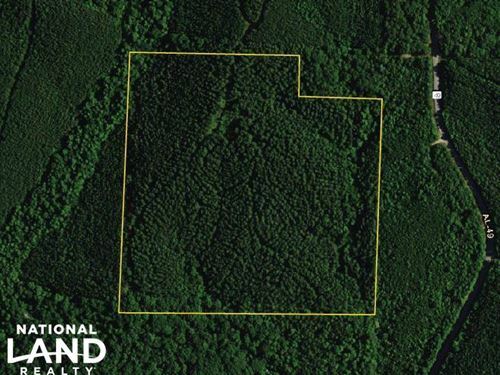 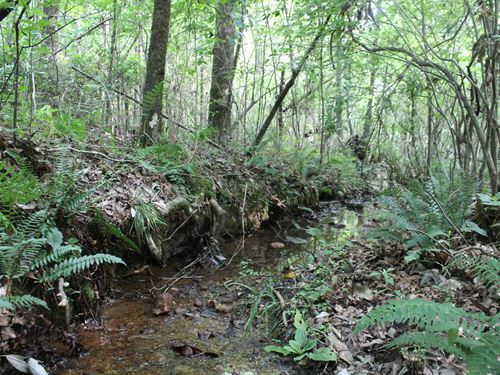 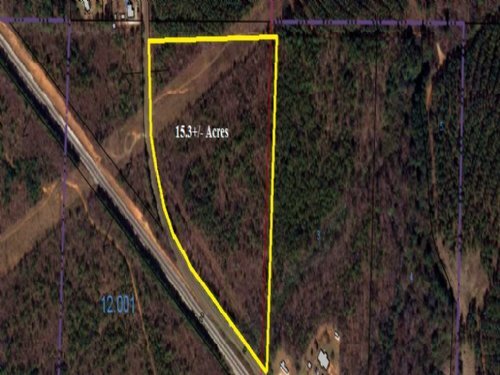 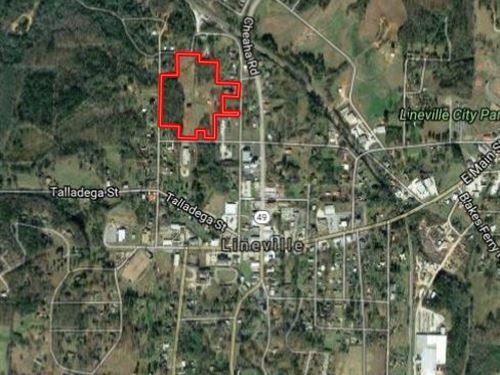 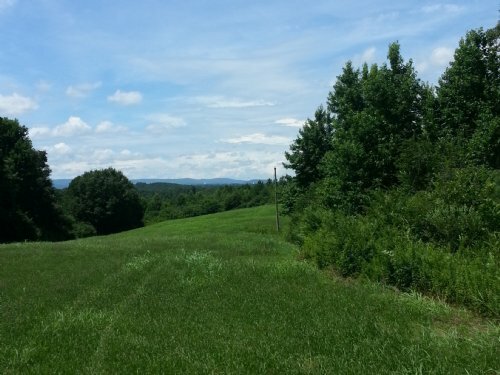 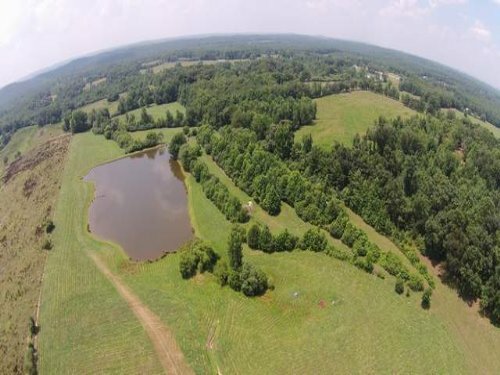 77+/- Acres timberland located off of Blakesferry Road in Lineville. 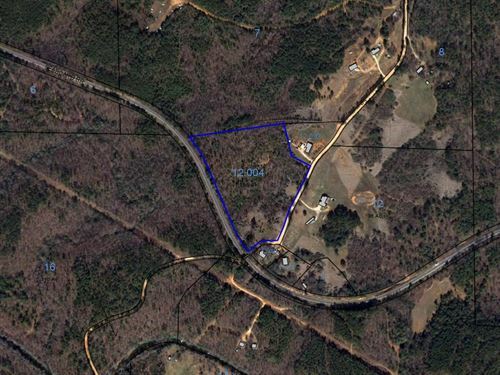 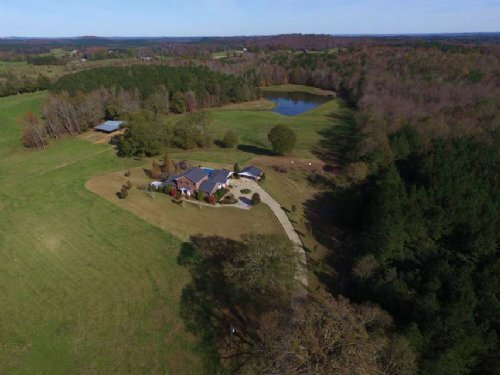 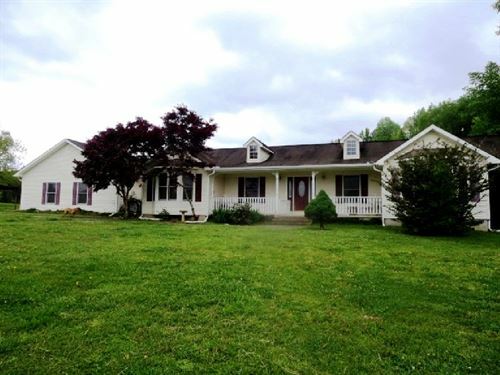 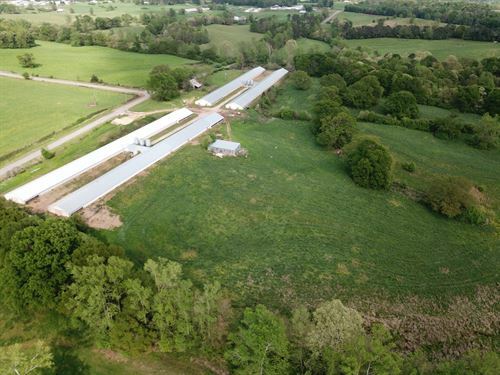 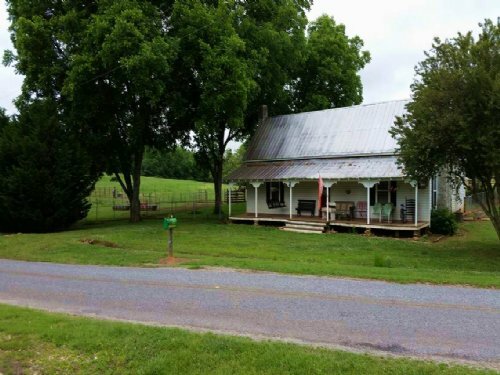 Great hunting property that lays well. 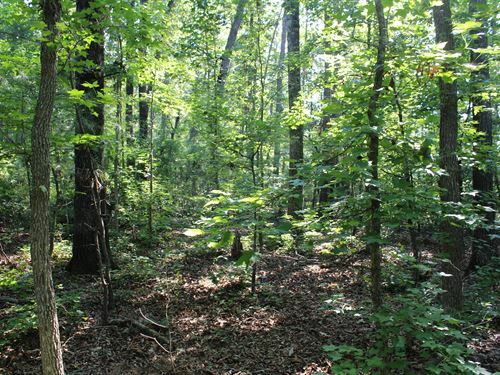 There's mixed natural growth timber, a spring, and potential homesites. 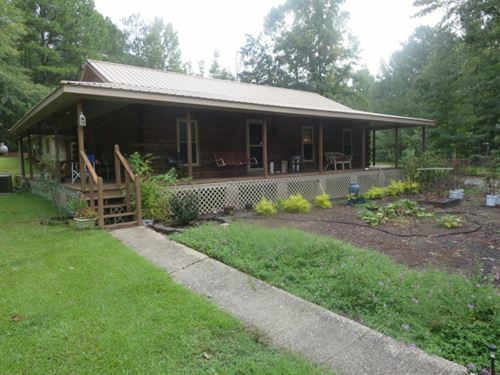 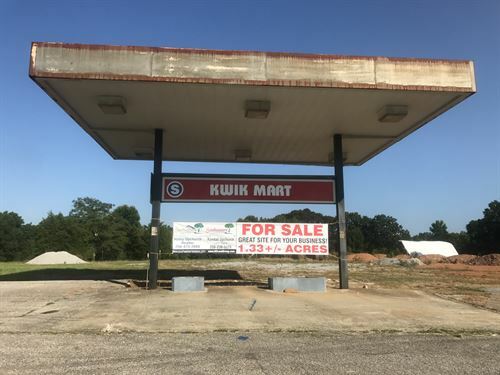 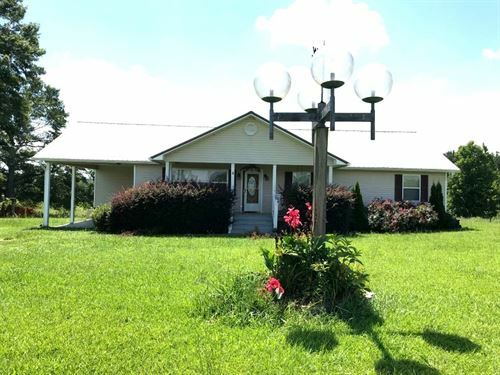 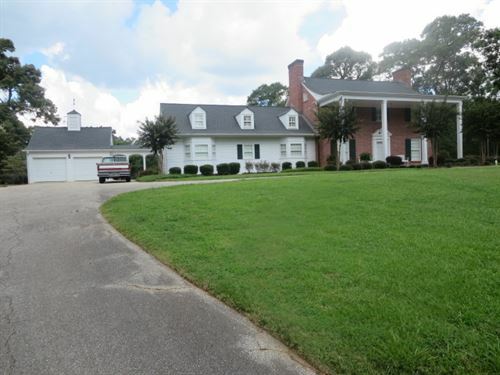 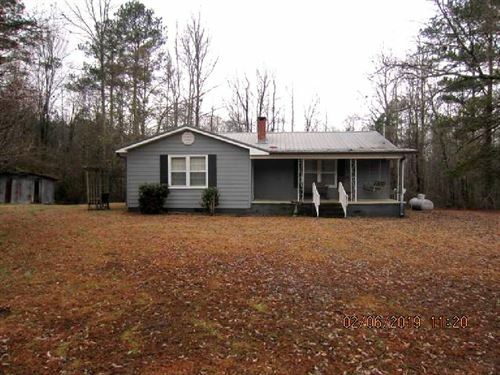 Great price for a property near Lake Wedowee.